LuxuriousPROTOTYPE: Tommy Hilfiger's Prep World Pop-Up Store NYC. 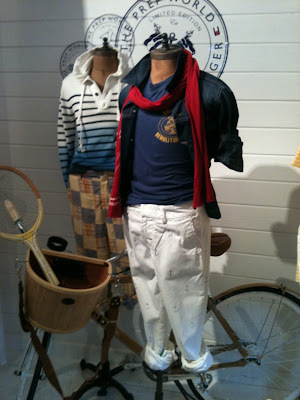 Tommy Hilfiger's Prep World Pop-Up Store NYC. 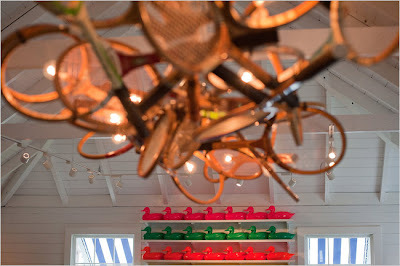 A world of preppiness is what Tommy Hilfiger envisioned when he set out to create a one of a kind pop-up store. 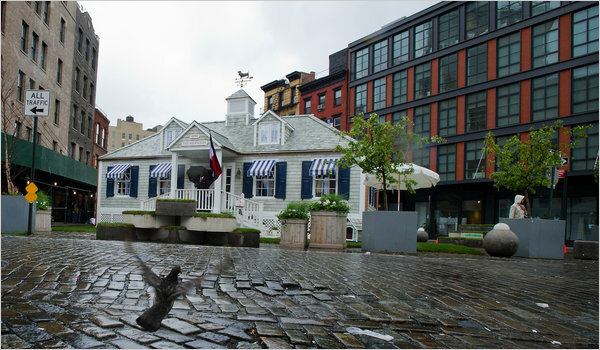 The pop-up store created resembles a beach cottage home that could be found on Martha's Vineyard or the Hamptons. Tommy pulled out all stops in creating this store. He enlisted Prep Connoisseur, Lisa Birnbach, author of "The Official Preppy Handbook" to help decorate the store to give an authentic Ivy League/Prep feel. The store has 60 classic pieces from the Prep World collection. Think chinos, anchors, nautical stripes and boat shoes. The pop-up shop launched Monday May 2, 2011 and will be dismantled on Sunday to be moved to Los Angeles to continue its global tour.